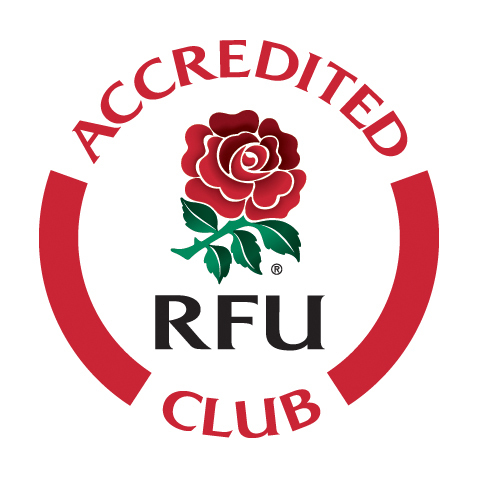 Old Coventrians RFC is a Registered Charity, reflecting the Club's aims and activities. rugby football, and for helping them to appreciate the RFU core values. teams in the RFU amateur leagues. culture they create. They define the game and define England Rugby. room hire and Car Boots. would otherwise be unable to participate in a tour. We need to refurbish the tables and benches surrounding the 1st XV pitch. A longer term project is to rebuild and refit the players gym before it falls down!